Here at Lekker Bikes, we wish you a very happy new year! Not only is it a very special occasion for us, with the introduction of some amazing new designs and technologies such as our new ebike range, but with this – within Australia, we’re blessed with some glorious weather to enjoy throughout the next months. This means for everyone in the bicycle world, we have the opportunity to get out on our two wheels and explore all of what our local city has to offer – attractions, events as well as all of the amazing trails that wind their way throughout the city and beyond. Whether you find yourself in Melbourne or in Sydney – we hope you’ll join us in getting out into the sunshine and enjoying the best of what either city has to offer. 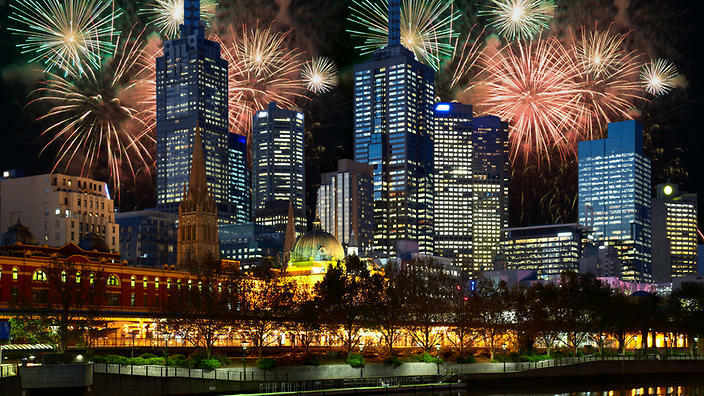 In this post, we’ll be going into some of the unforgettable sale events we have happening in both our Melbourne Bike Shop and our Sydney Bike Shop throughout the next little while, along with our brand new Electronic/Ebike coming to us in 2019. 2019 brings with it some brand new designs that we’re extremely excited to ride and roll out – the brand new Amsterdam Series – to conquer metropolises worldwide, as well as our new Lekker X Ebike – bringing an urban revolution to Australian streets. We’ll go further into detail regarding both of these new rides below. Along with these, we have some great sale events coming up, where you can make the most of some of our existing stock. We invite you to keep an eye on our website, Facebook page as well as to head into either of our branded shops in Melbourne and Sydney to stay up to date! Now to the newest stock, let’s introduce you to what 2019 will bring to the Lekker family – something that we’re most excited about and feel you should too. First and foremost, let us introduce you to our brand new Lekker X Ebike, coming in January 2019. 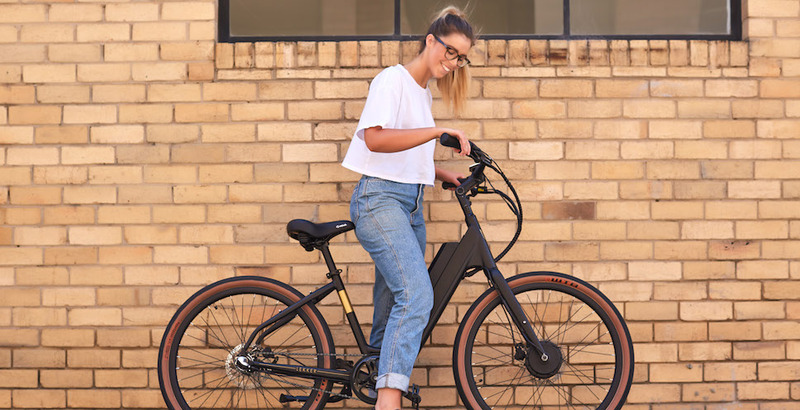 The Lekker X Ebike brings an urban revolution to Australian streets, being bold, robust and lightweight – an urban commuter stripped of all excess. It’s an E-bike that serves every practical purpose and in doing so is a joy to ride. 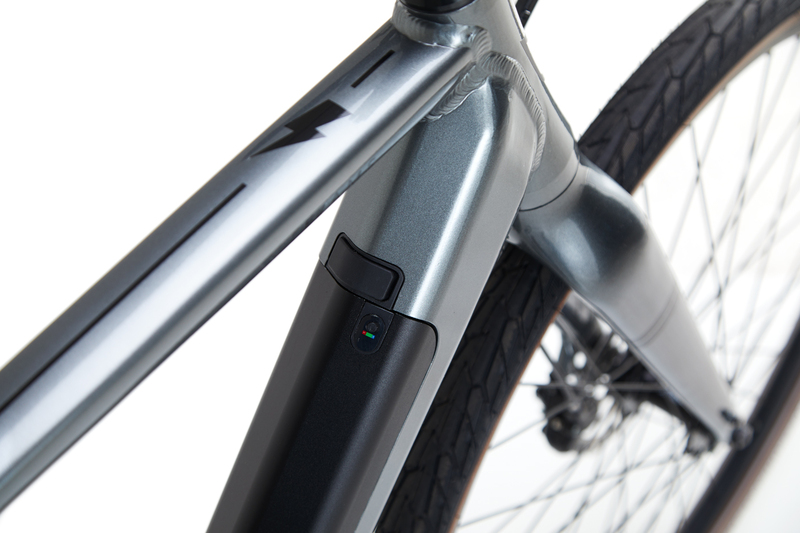 Charge-wise, the battery is able to be fully charged within three hours and can easily be removed from the bike to do so. It averages a range of 60 to 80kms per battery cycle and has a maximum speed of 25km/ph. The frame itself is a ‘one size fits all’ frame, built to suit a wide range of riders and offers easy mount and dismount on and off the bike. Equipped with groovy Kenda K-Wick tyres, it’s able to roll around on all surfaces. With five levels of E-assistance, it’s able to cruise throughout all terrain with ease – both flat as well as steep and hilly – assisted by its impressive 250W ‘Bafang’ front motor. Along with the X Ebike, comes our new Commuter Range – our Amsterdam Elite range, offering you a wide range of premium commuter bikes. Coming in three options, with our Shimano Nexus 3 speed, 8 speed, as well as our widely acclaimed NuVinci N330 edition. Our Elite series is fitted with premium parts, particularly – hydraulic disc brakes for optimal stopping power. Along with all of this, we offer you the option to go for either a standard chain drive or the impressive Gates Belt Drive to take your ride to that next level. The design of our commuter bike allows for an upright riding position, so no matter where you’re riding, you’re able to take in the scenery and enjoy the commute. Not only does 2019 bring new ranges of bicycles to both our Melbourne & Sydney Bike Shops, but it also brings with it some brand new accessories. Inclusive of the Lekker Phone Case Handlebar Mount, our Basic Double Pannier, the Roswheel Waterproof Bike Pannier, and the Gates Belt Drive Set. These accessories are sure to help you to commute a little easier. Whether it’s more durability surrounding your chain, being able to carry a larger load, or needing to be that little more weather resistant on your way – at Lekker Bikes, we’ve got some premium accessories to help you along the way. So with the turn of the New Year, we at Lekker Bikes invite you to become involved in all that we have happening. 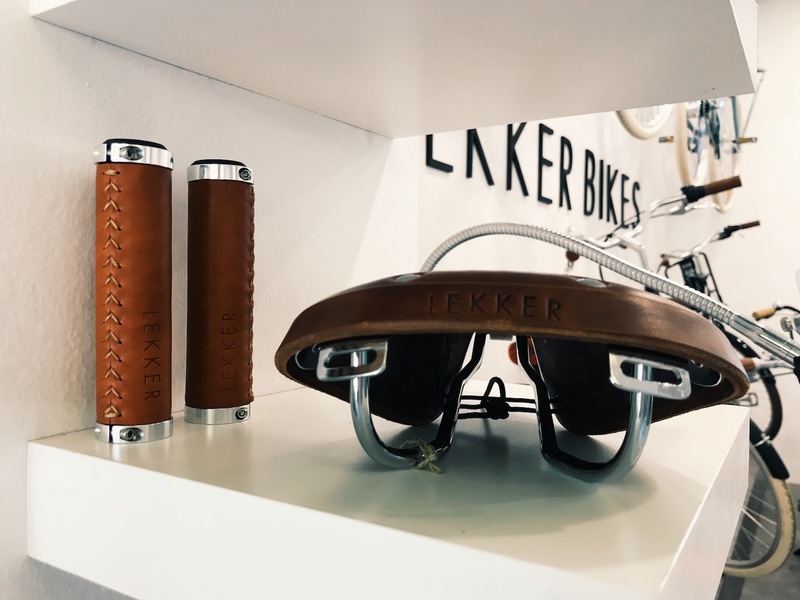 With two brand new Lekker Bikes coming in 2019, along with new accessories on offer and some handy sales, we feel there’s no better time to get on board and experience Lekker yourself! As we’re sure you’re already aware, we offer free test rides at both our Melbourne and Sydney shops, so invite you to come and see what we have on offer. From the Lekker team, we hope you’ve had and continue to have a fun-filled and joyous New Year, filled with time spent with both family and friends both on and off of the bike.